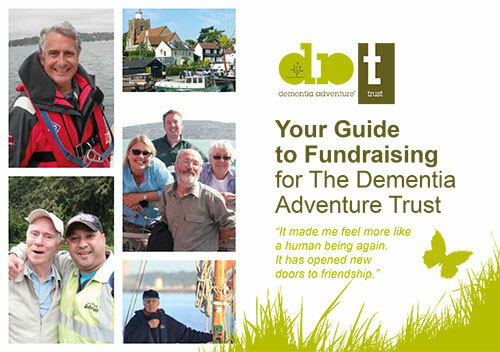 It’s fantastic that you want to raise money for people living with dementia. We can’t wait to hear more from you! Phone 01245 237548 or use the contact form below to order your fundraising pack. It’s full of ideas, helpful tips and handy bits such as sponsorship forms. Take a look at our fundraising ideas to give you some inspiration. Set up an online fundraising page. It’s quick to do and much easier as you don’t have all the hassle of collecting the money. Don’t forget there are still some people out there who prefer a paper sponsorship form and cash donations. So why not cover all bases and hand out paper sponsorship forms too! Get tips to help you plan and promote your event. It’s your responsibility to ensure your fundraising event runs safely and legally. If you plan ahead, you will get things right. Read our guide to keeping it safe and legal. If you do start to run out of energy, remember why you are supporting us. 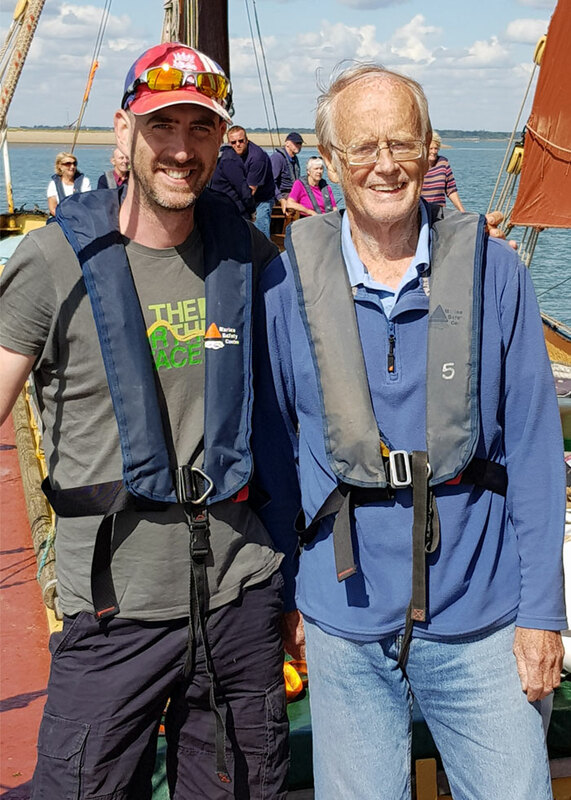 Read about the impact of our work to inspire yourself and your supporters. If you have set up a JustGiving page then you don’t need to do anything. JustGiving sends us the money that people have donated. Don’t forget to include your sponsorship form so we can collect the gift aid.